Well, a few weeks ago we said we were back. And we were, for two episodes. Then, unfortunately, we ran into some technical issues, lost two episodes we had recorded (they were good, we swear), and then we were out of town for a week. That’s the bad news. The good news is that we were attending the Download Youth Ministry Conference (DYM200) in Orange County, California. It was amazing! We got so much swag we could barely close our suitcases, but moreso, we brought home some wisdom and encouragement to share with you. 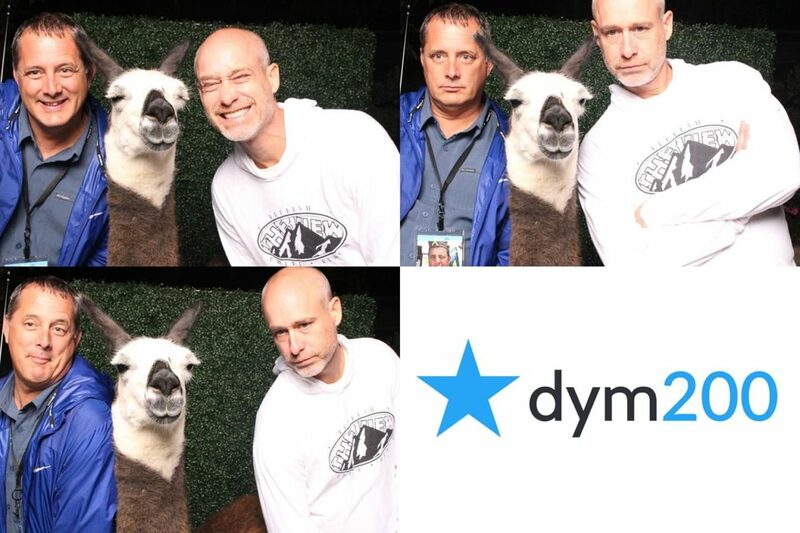 In this episode, we talk about our experiences at DYM–the amazing people we met, the youth ministry greats who poured into us, the beach house we shared (shout-out to the #danapointcrew), and our photo-shoot with a llama (finally!). We also share some of the lessons we learned, not really content, per se, but more about what it means to be in youth ministry. We learned how important is it to be part of the greater youth ministry tribe. We learned it’s better to not be in a hurry to find or provide answers to the hard questions ministry brings, but allow ourselves to live in the tension of not really knowing what the answers are. We learned that it’s normal to wonder about our own place in the youth ministry universe. And we learned that, in a career in which we can bear some heavy burdens, it’s good to mix in a heavy dose of irreverence and silliness, and not take yourself too seriously. And maybe do some good old-fashioned arm-wrestling, too. All this and more in Episode 28 — What We Learned from DYM. Download Youth Ministry is the best and you should be a gold member. Heather Flies is our favorite and you should not arm wrestle her. Greg Stier is stronger than Heather, and he’s also good at training students in evangelism. Mathew thinks he isn’t a big deal, but he’s in a really cool viral video that is nearing 1,000,000 views! We loved our Beach Party House and Dana Point Crew! Yes! There was a llama photobooth!